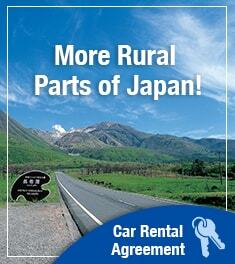 There are multiple flight routes from Tokyo -Haneda airport to many destinations, especially to the western Japan. 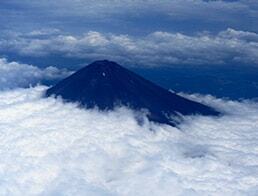 You can enjoy the view of Mt Fuji from a plane, but Mt Fuji cannot be seen if you are flying right above it. You can check your flight routes on airlines' websites. 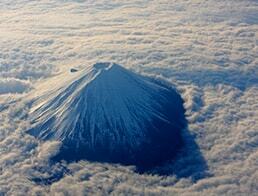 Mt Fuji appears differently depending on weather, time of the day, altitude, as well as seasons. 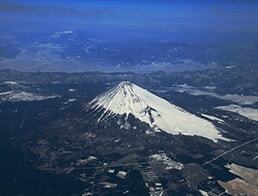 January: Flight from Haneda Airport to Nagasaki Airport. Mt. 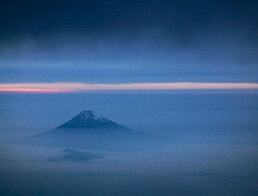 Fuji at sunrise, casting a shadow on the sea of ​​clouds. 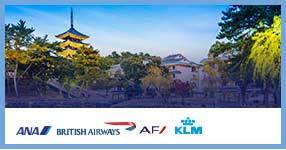 Route: From Tokyo-Haneda to Nagasaki. 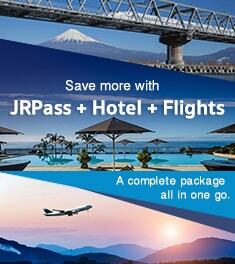 February: Flight from Haneda to Naha. The Snowfall two days earlier left a big amount of snow on the slope. Route: From Tokyo-Haneda to Naha, Okinawa. March: Flight from Haneda to Naha. 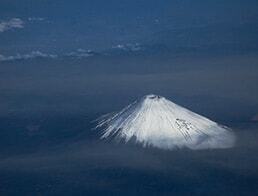 Snow-covered Mt Fuji and the Southern Alps. 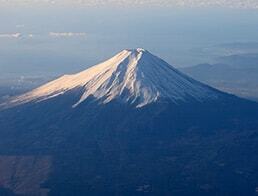 April: Flight from Haneda to Kagoshima. 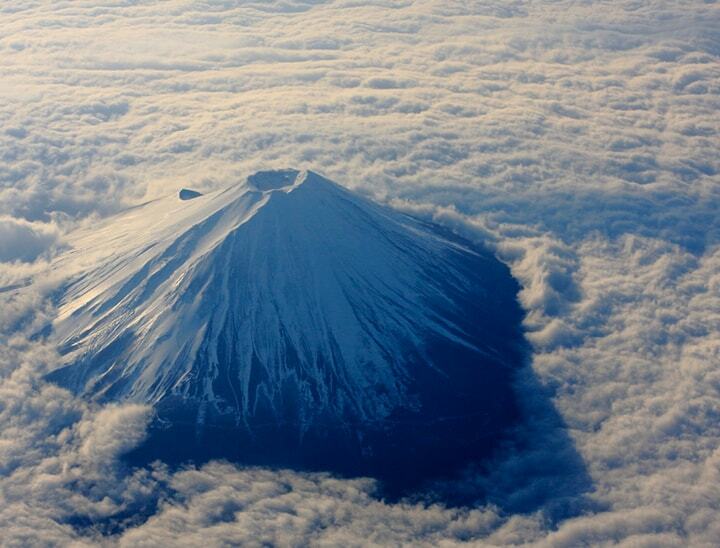 Snow-covered Mt Fuji, surrounded by the clouds. 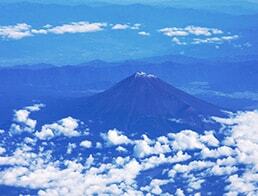 Route: From Tokyo-Haneda to Kagoshima. 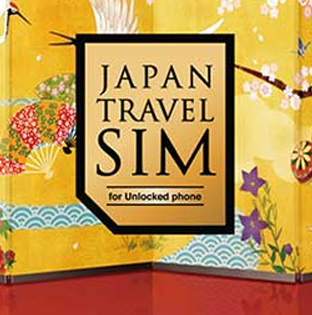 June: Flight from Fukuoka to Haneda. 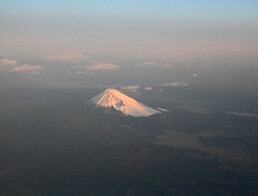 Mt Fuji in the early evening. Route: From Fukuoka to Tokyo-Haneda. 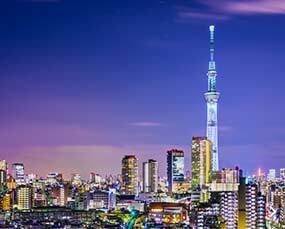 July: Flight from Haneda to Itami. A very small amount of snow remains near its peak. 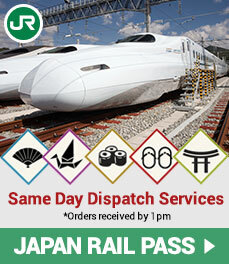 Route: From Tokyo-Haneda to Osaka-Itami. October: Flight from Haneda to Naha. 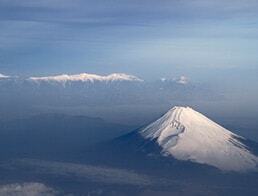 Snow has started covering the peak of Mt Fuji. 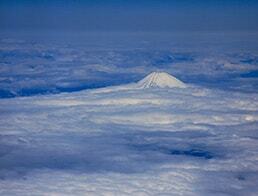 November: Flight from Haneda to Asahikawa. 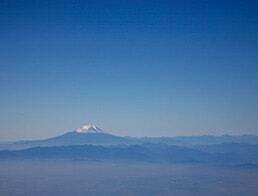 If the air is dry and clear, you can see Mt Fuji even when you are flying above Nikko area. Route: From Tokyo-Haneda to Asahikawa, Hokkaido. 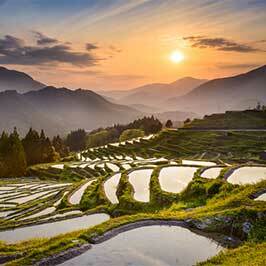 November: Flight from Haneda to Naha. December: Flight from Haneda to Naha. 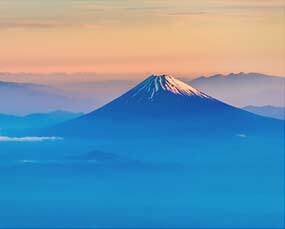 Mt Fuji in the morning sun. December: Flight from Haneda to Komatsu. Route: From Tokyo-Haneda to Komatsu, Ishikawa.